You may have already gotten used to seeing SASHI playing alone with her guitar, but now she has turned it up louder with her band playing Alternative hits from the 90s and beyond and will rock you up this weekend! 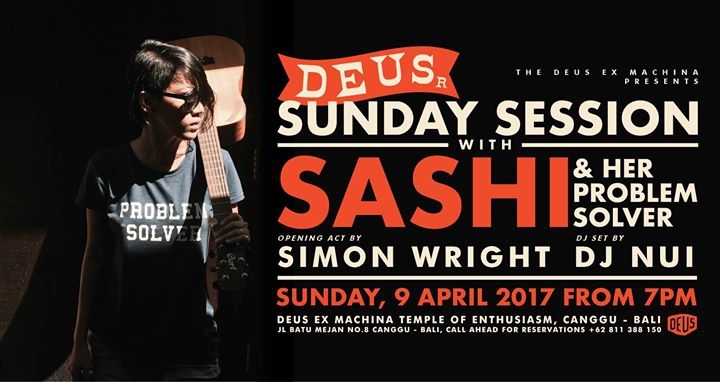 Earlier on stage, don’t miss SIMON WRIGHT to warm up the Temple’s backyard! Great tunes from DJ NUI all night long!